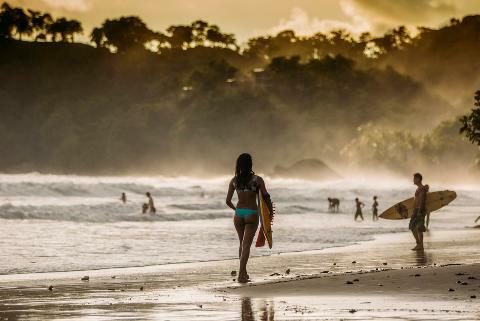 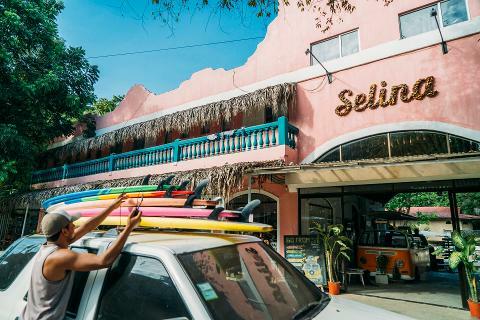 Selina Surf Club is the perfect place for adventurers and surfers who want to get to know Central America on a whole new level. 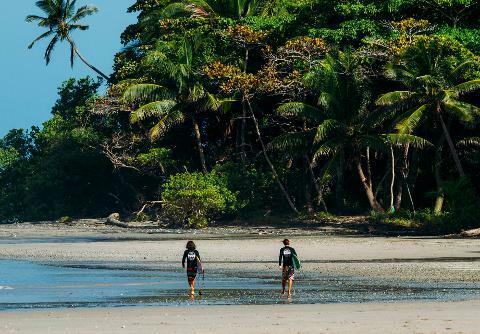 Surfing is part of the Selina DNA, and what better way to experience this region than with beautifully-designed accommodations and a professional, positive, laidback surf team? 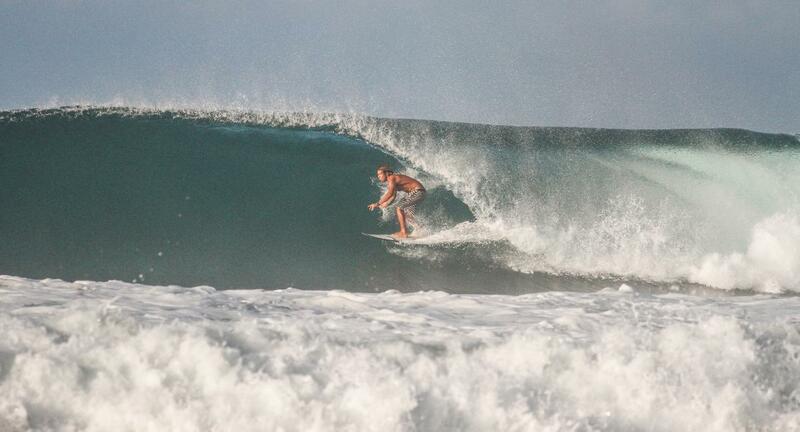 Join us with this package to enjoy some of the best locally-known, world-class surf spots and chill while you surf! 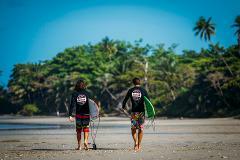 Once you surf with Selina Surf Club, you won’t want to surf anywhere else.